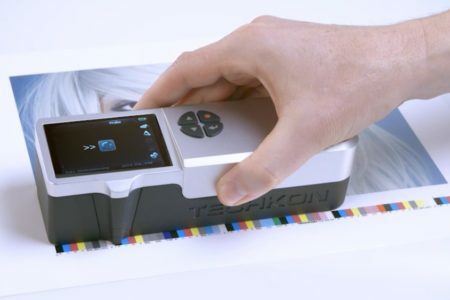 Techkon sets a new standard of performance for print room technologies. 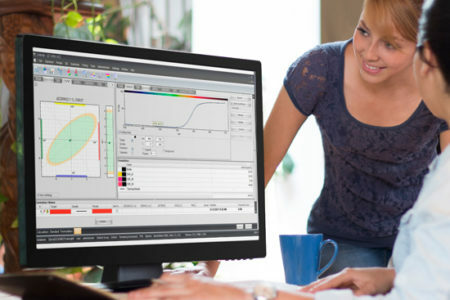 We’re committed to developing instrumentation, software and integrated solutions to enable the finest quality print, deliver the highest ROI, and provide the best possible user experience in the industry. 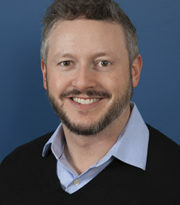 Eric Patterson,Vice President of Technology at Colortree Group, Inc. I can’t say enough good things about our SpectroDens and Techkon. The SpectroDens has given our press operators a fast and convenient way to measure gray balance. This device has enabled us to make quick adjustments on press and provide the color repeatability our customers expect and deserve. Anytime we’ve had a support or knowledgebase issue, we were able to talk with a person who was very knowledgeable and quickly resolved our issue. Download our free 2019 G7 Guide for Flexo written by Ron Ellis, an expert in the field of printing and a G7 consultant. Closed loop press side color management improves the stability of your print processes on older presses. Check our newest ebook and learn about how to Modernize Your Press and Increase Your Profits. In this new ebook, we look at how the latest software and hardware technologies deliver a more predictable and repeatable print process for label and packaging printers. Using these best practices, we’ve observed that a population of Techkon SpectroDens 4 units will agree with a population of X-Rite eXact units just about as well as the eXact units will agree to themselves. Download our free 2018 Printer’s Guide to G7 written by Ron Ellis, an expert in the field of printing and a G7 consultant. 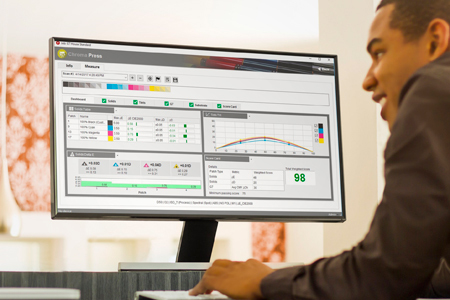 Download our ebook to read more about how the combination of easier color standard deployment, real time monitoring, traceability and process improvement benefits made possible by color quality software offers printers a tangible opportunity to improve both their top and bottom line. Can Your Densitometer do This? This brand new 30+ page PDF guide covers both XCMYK and CMYKOGV approaches to expanded gamut printing. © 2018 TECHKON USA. ALL RIGHTS RESERVED.